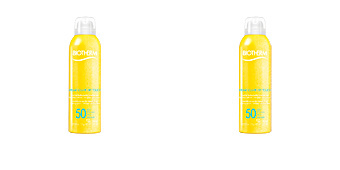 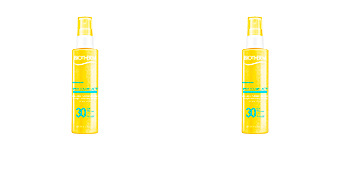 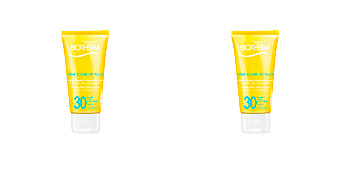 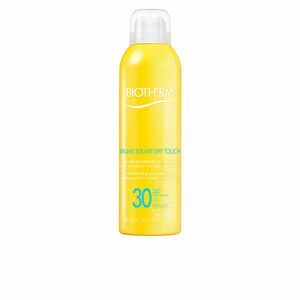 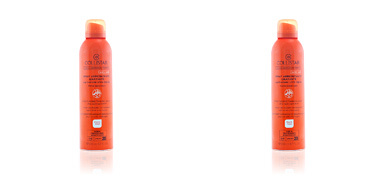 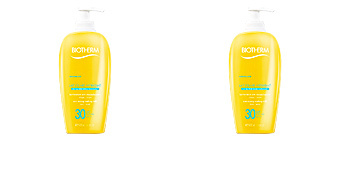 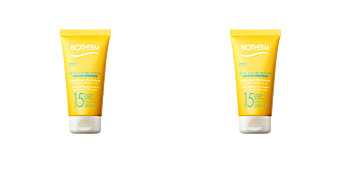 BRUME SOLAIRE DRY TOUCH by Biotherm, a dry-touch sunscreen spray. 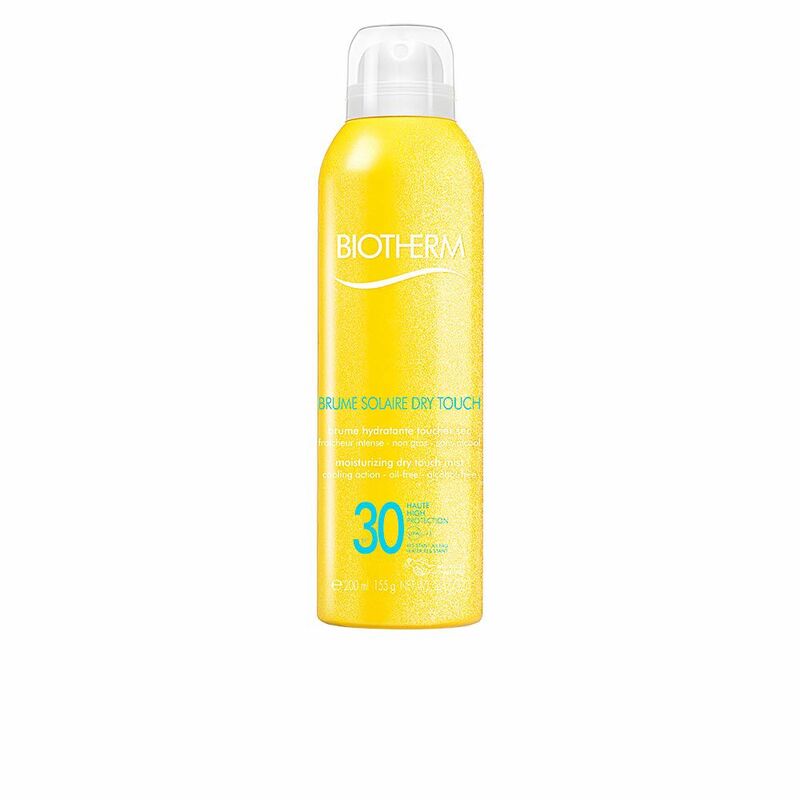 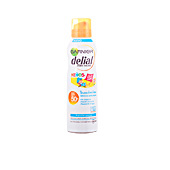 This light mist sunscreen has a matte and non-greasy finish for the skin, ensuring that sand does not stick or leaving a sticky film. 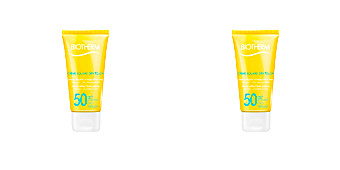 In addition, it provides high protection thanks to its photo-stable filter system that protects against UVA and UVB rays. 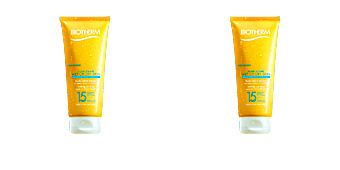 Light texture, non-greasy, alcohol-free it is enriched with mineral silica and nylon to absorb excess sweat and skin sheen. 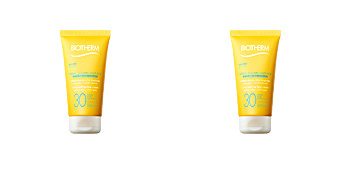 Suitable for all skin types and ages, hypoallergenic and fragrance free. 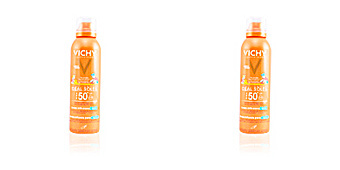 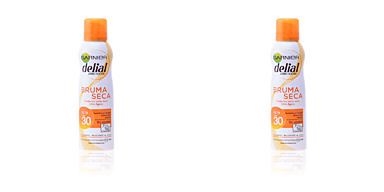 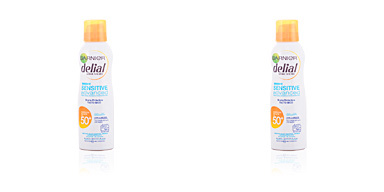 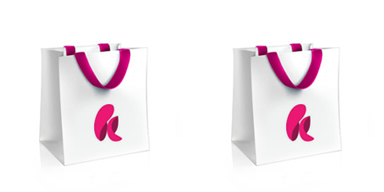 · Mexoryl XL: a broad spectrum filter against sun rays that prevents skin aging. · Silica and Nylon: absorbents and mattifiers. 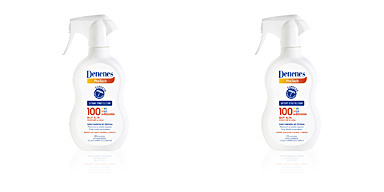 · Polymers: with emulsifying properties that offer protection and hydration.